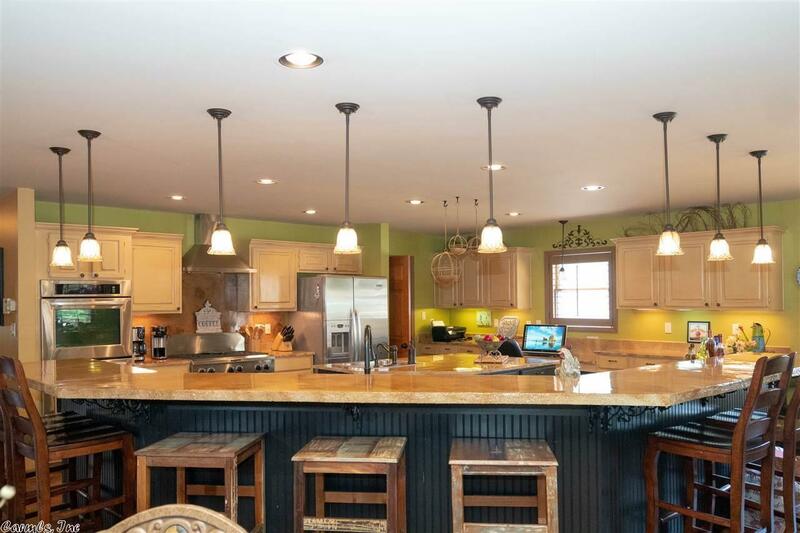 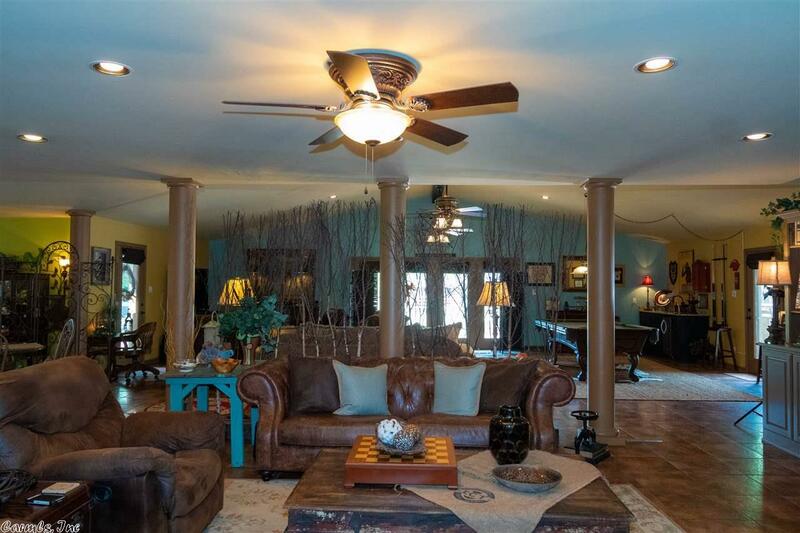 Breathtaking home on 5 lots in Beloit Bay Subdivision. 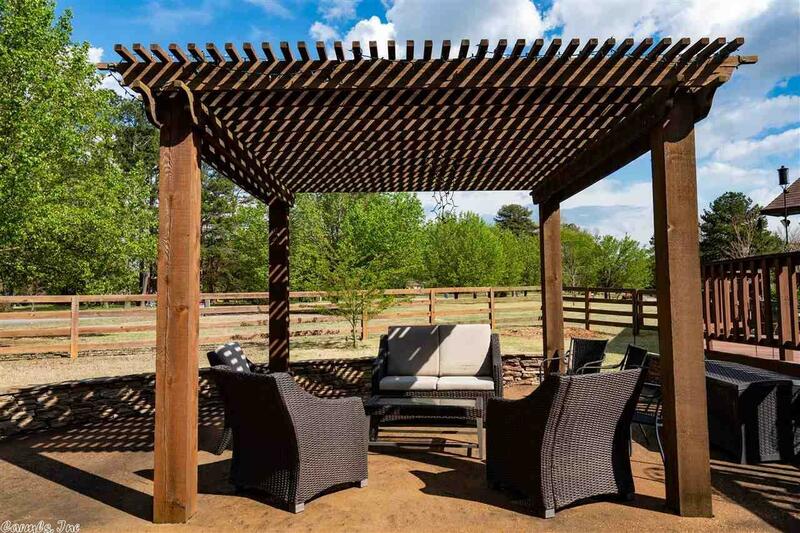 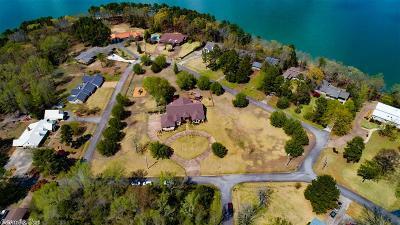 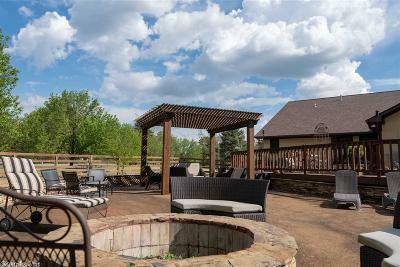 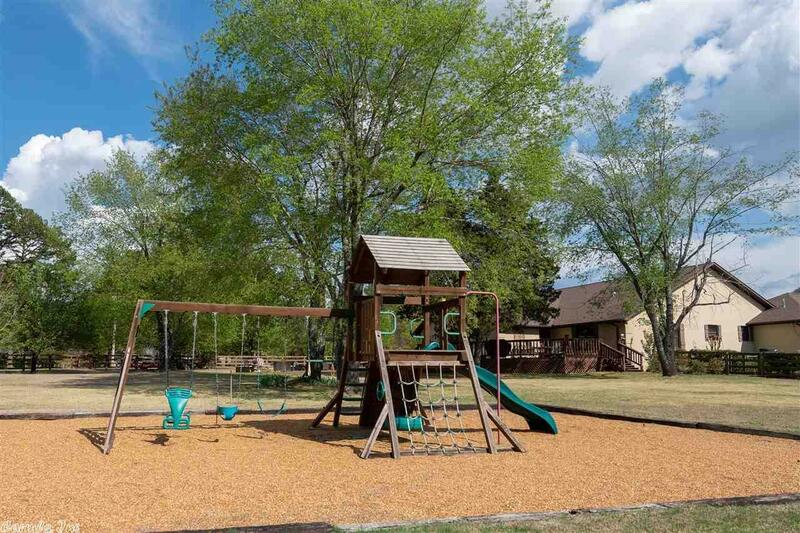 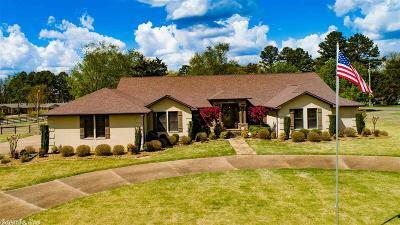 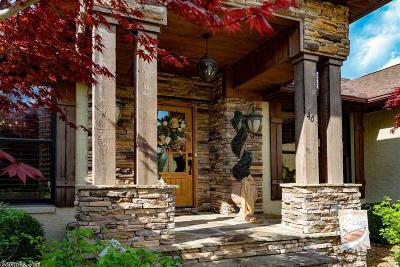 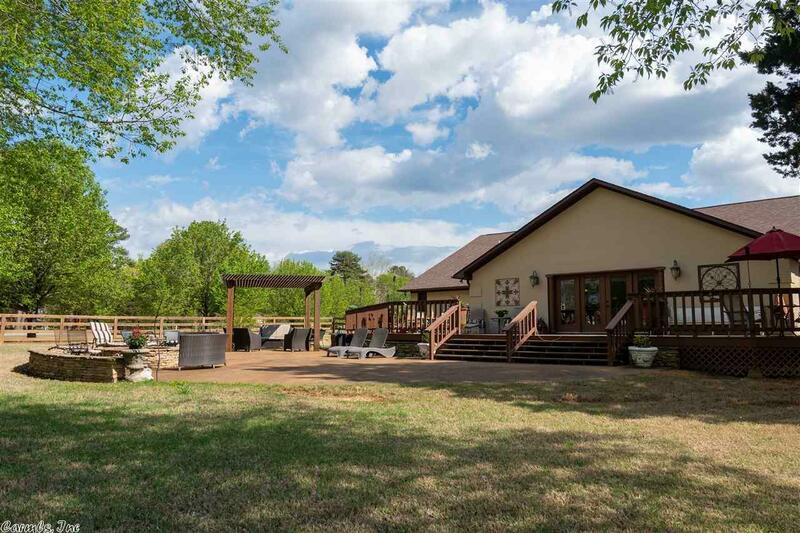 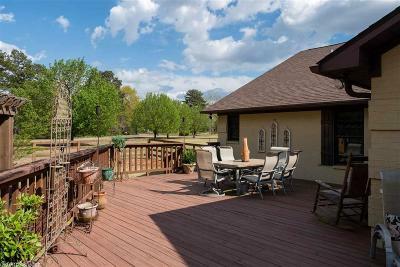 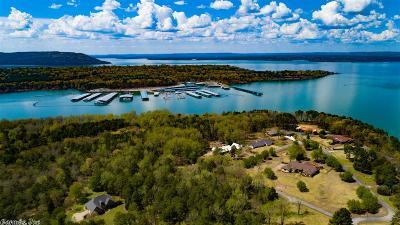 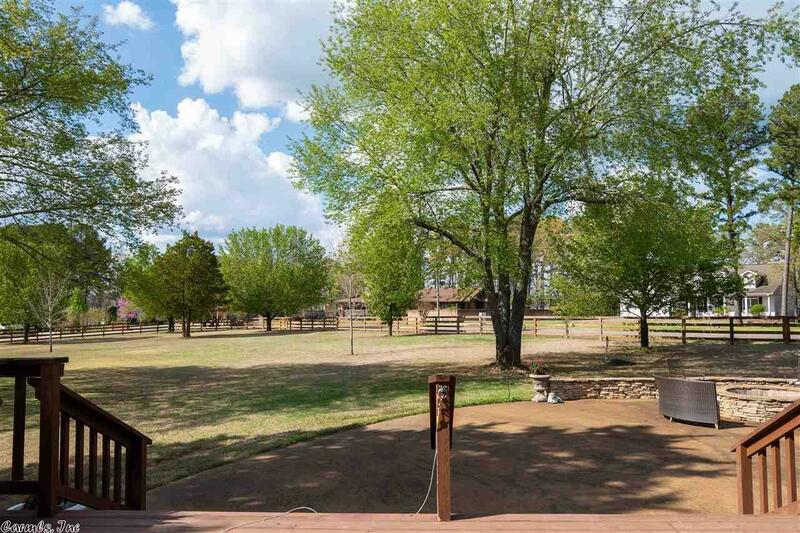 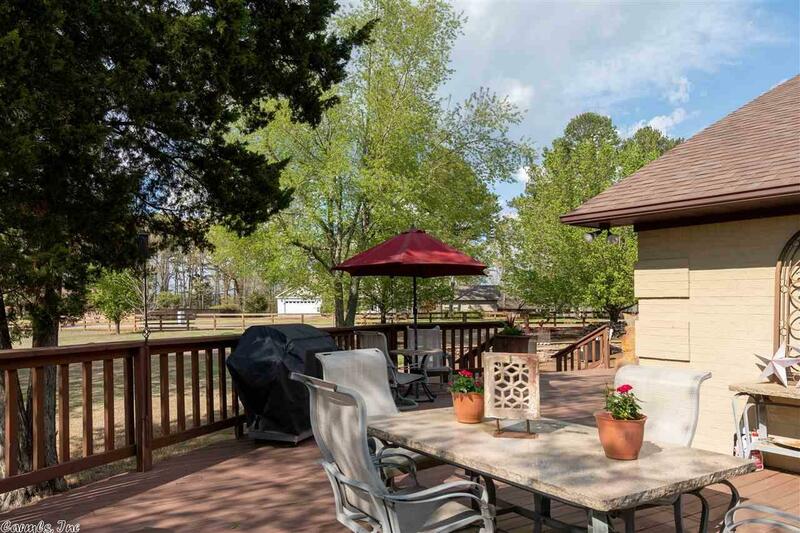 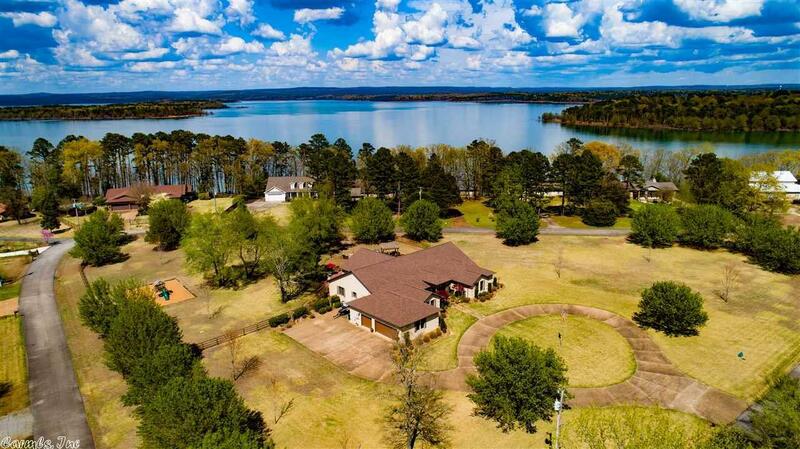 Property surrounded by gorgeous trees, zoysia grass, multi-level decks, playground for the kids, fire pit, generator & 3 car garage. 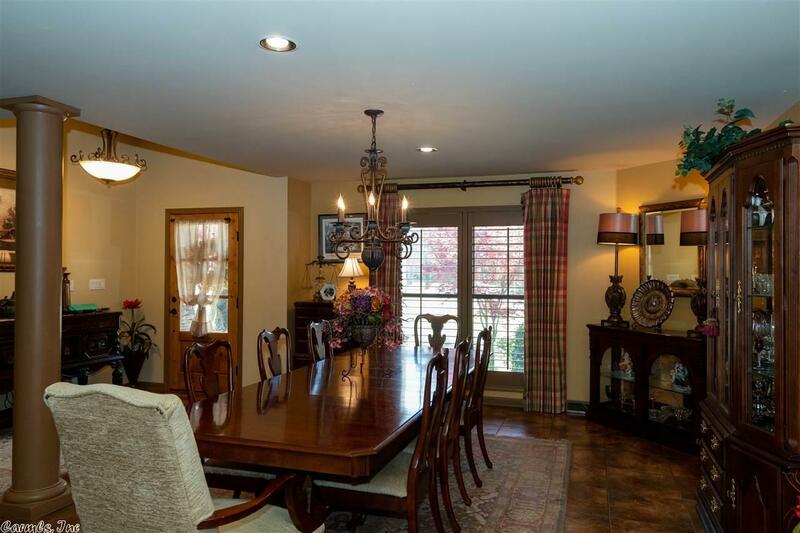 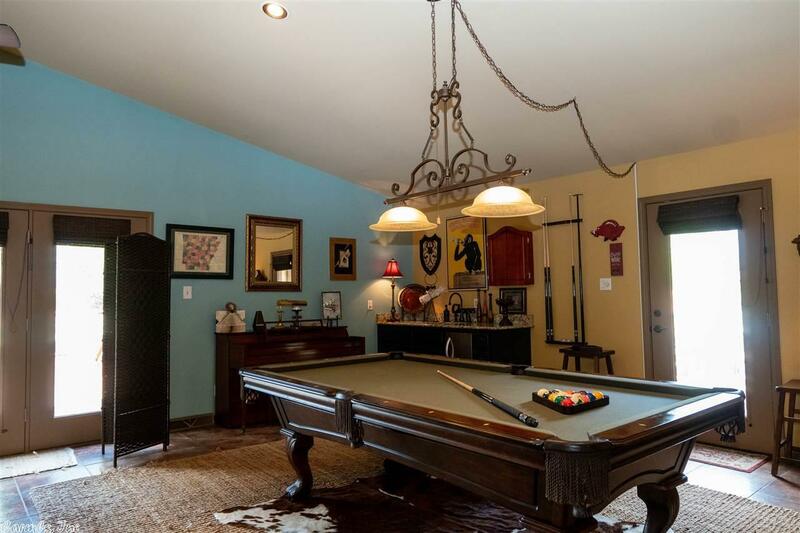 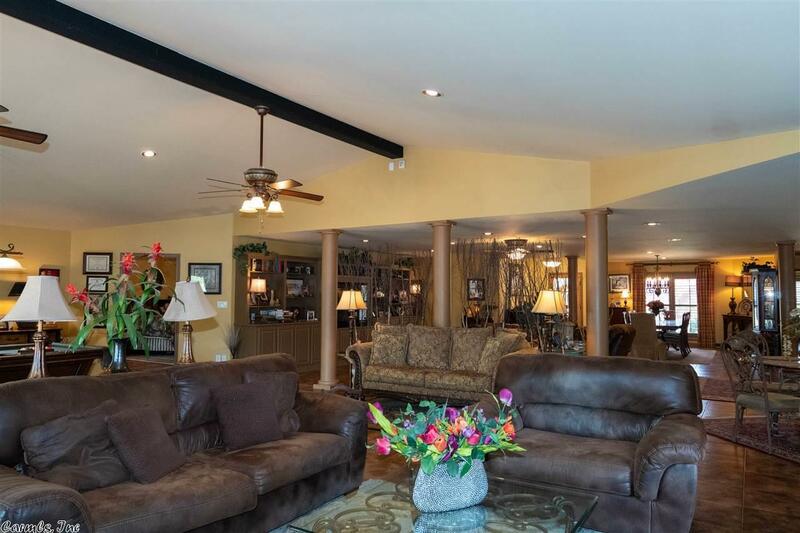 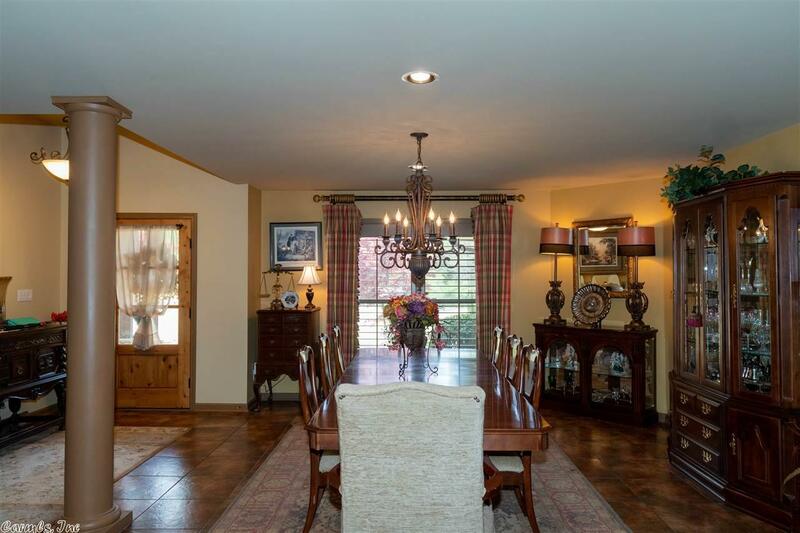 Great home to entertain inside or outside this lovely home. 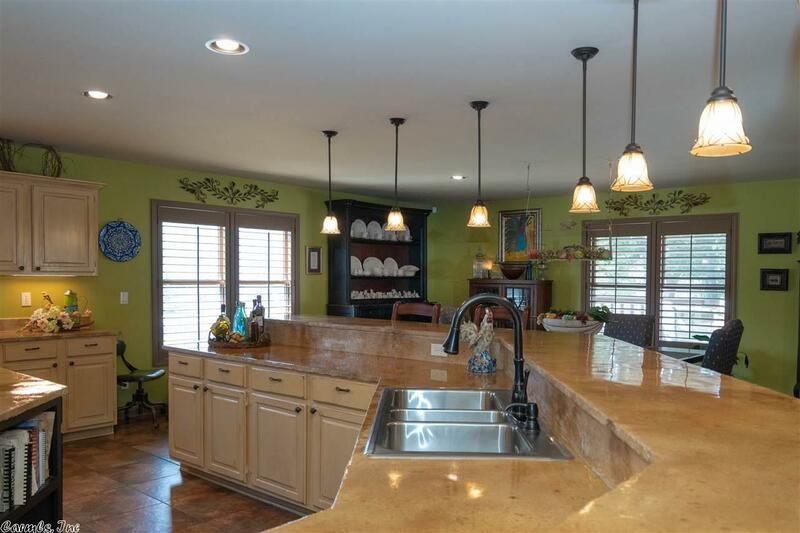 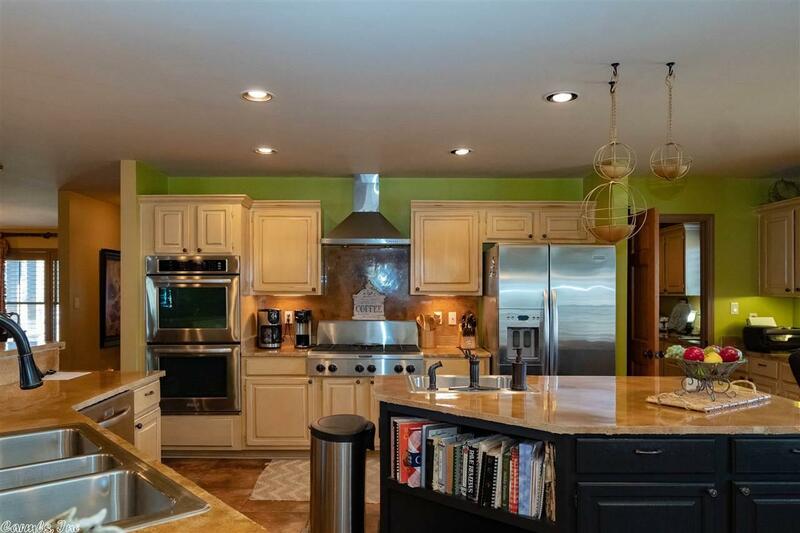 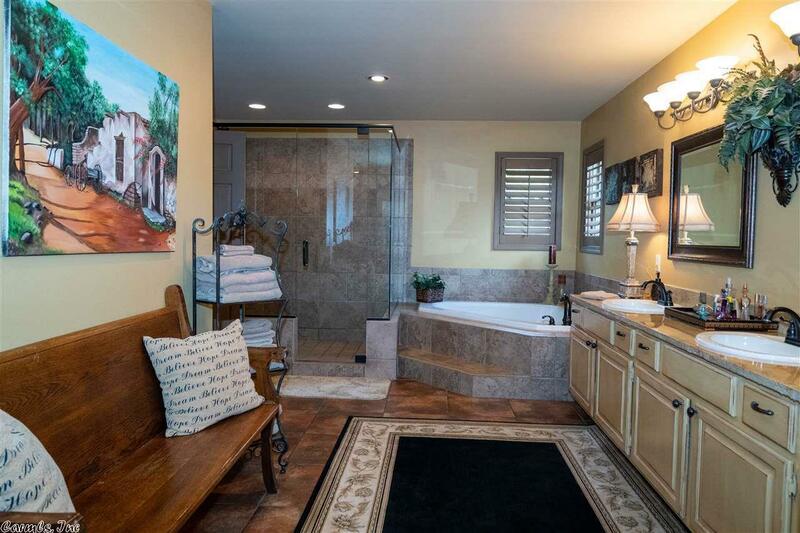 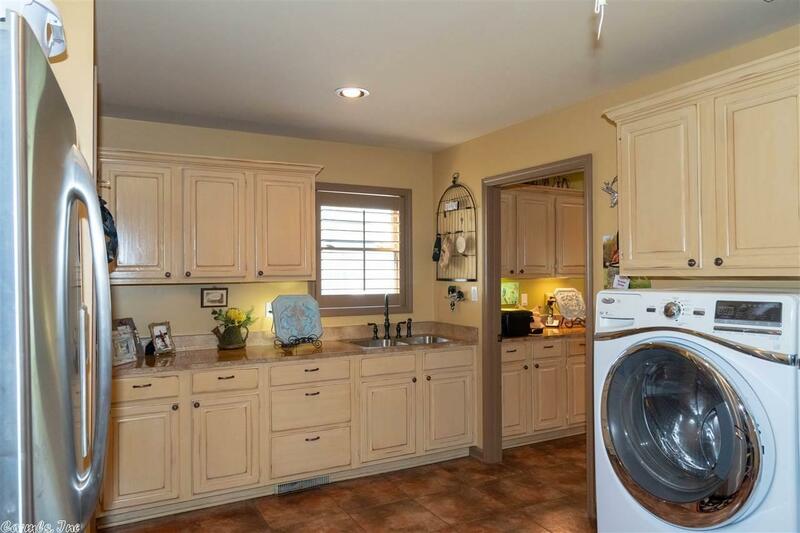 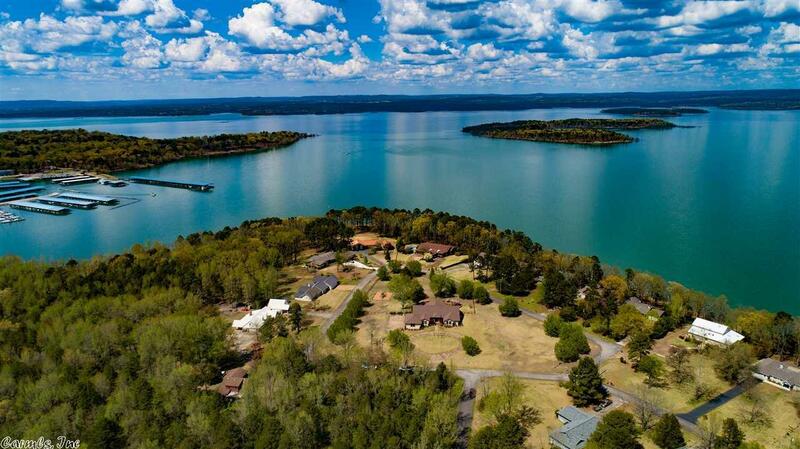 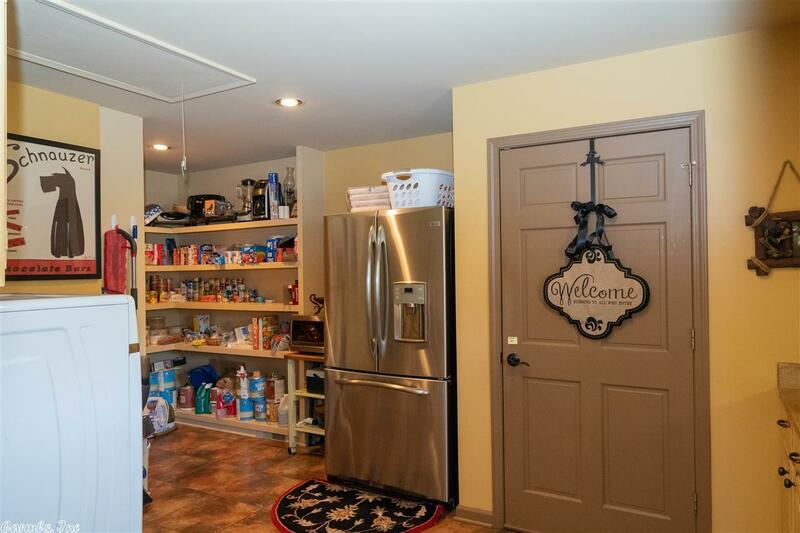 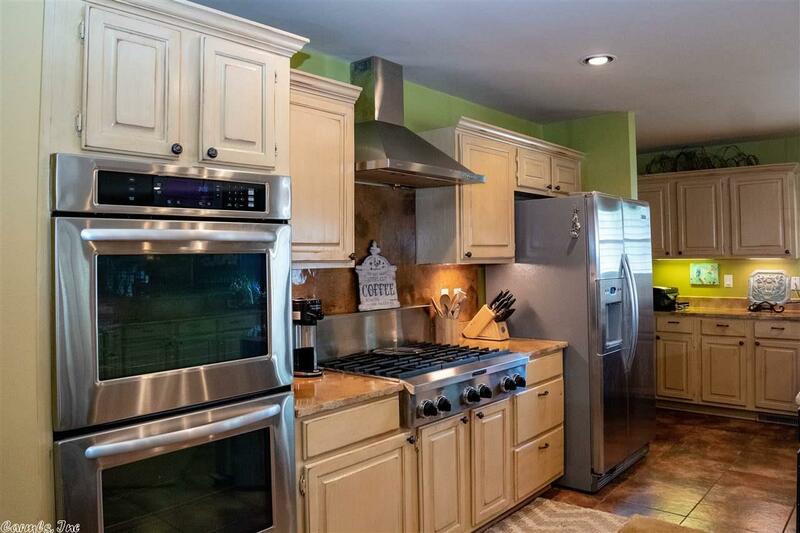 Features travertine tile, gourmet kitchen with 6 burner gas stove, wet bar, 2 dining areas. 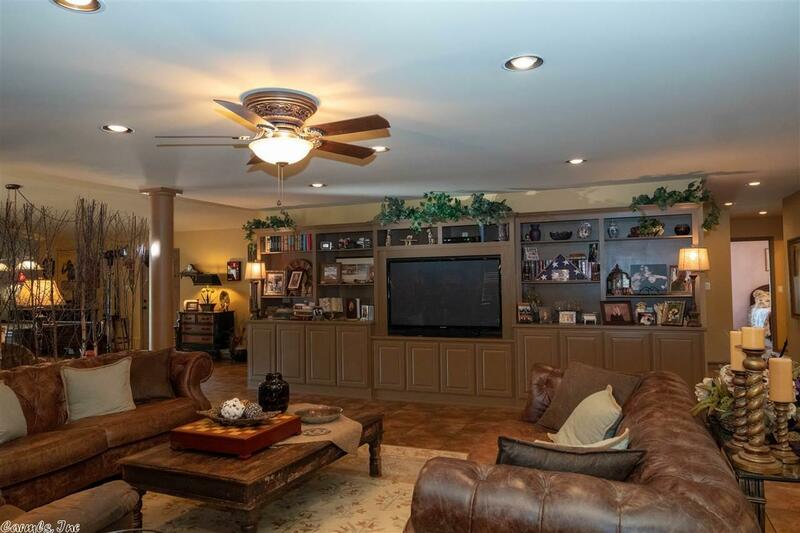 Living area is open with built in entertainment center. 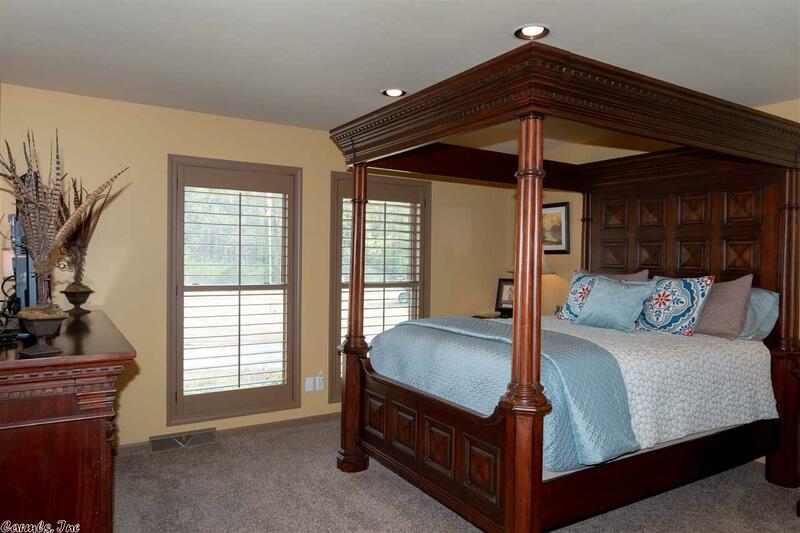 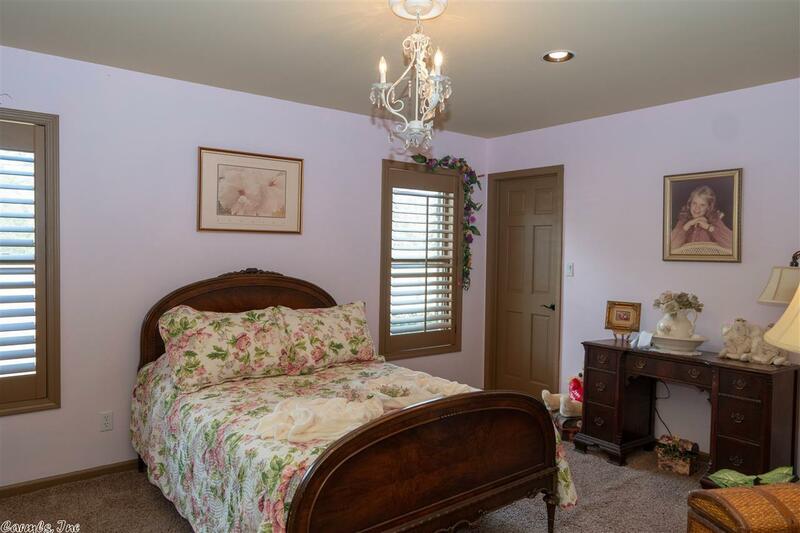 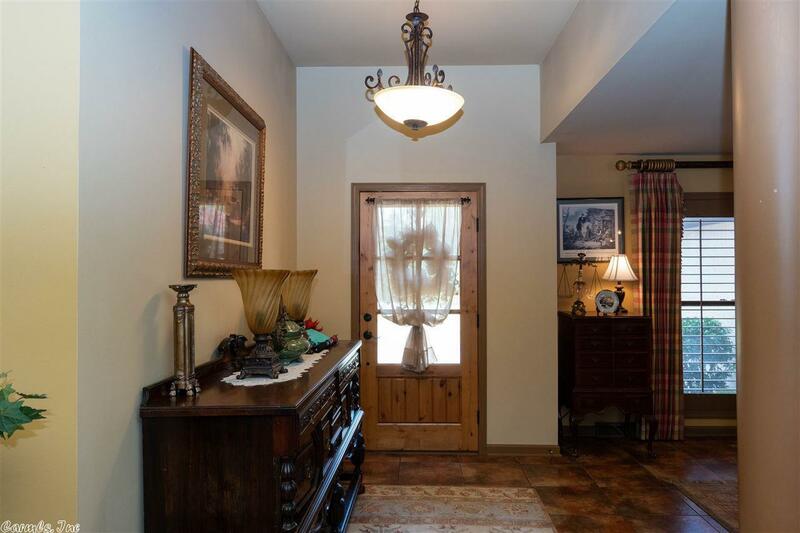 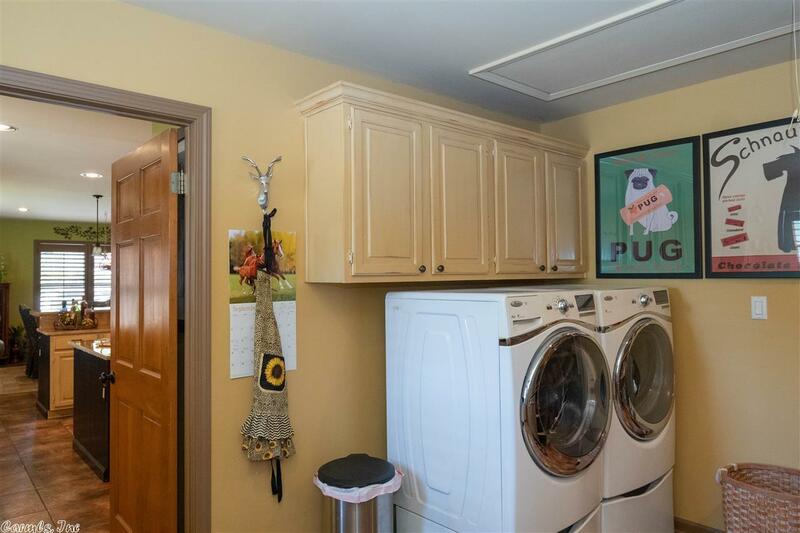 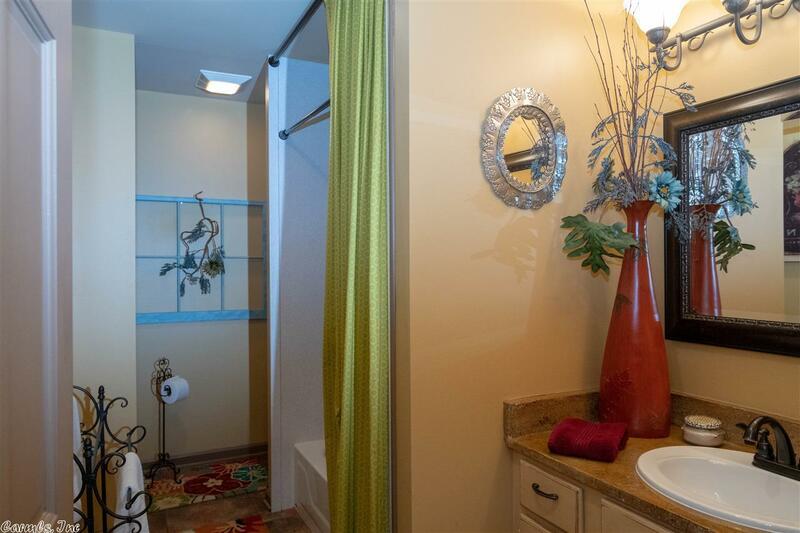 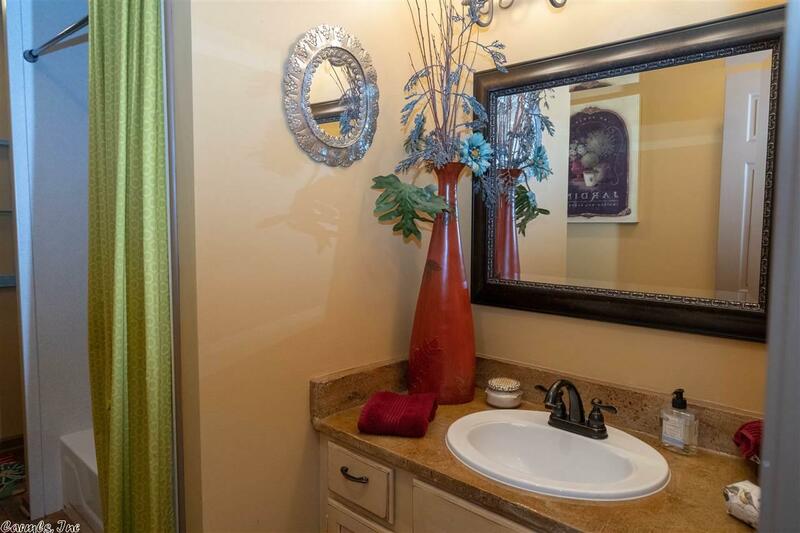 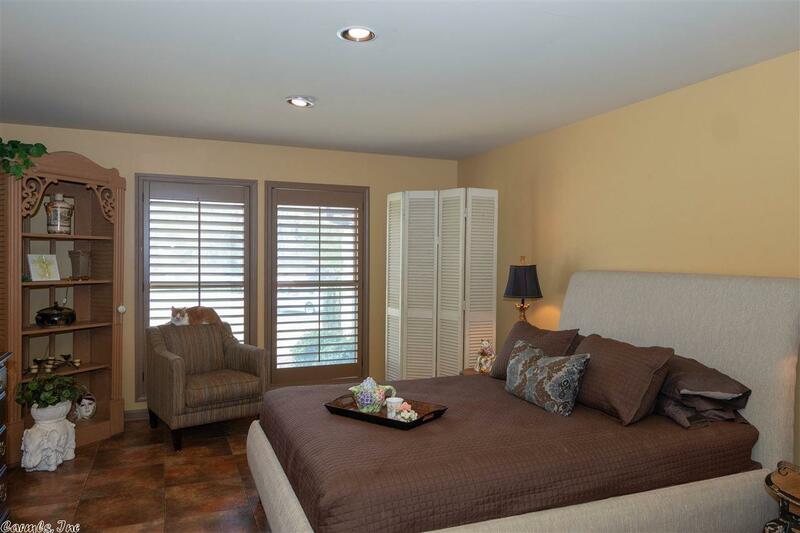 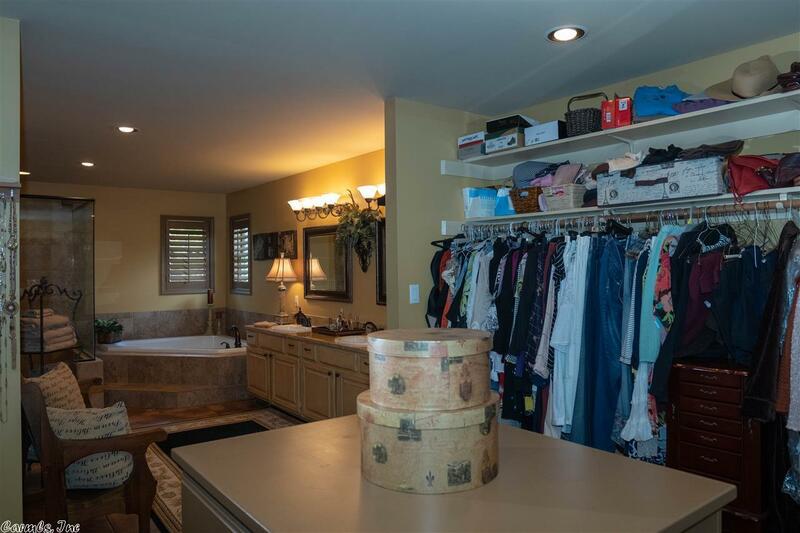 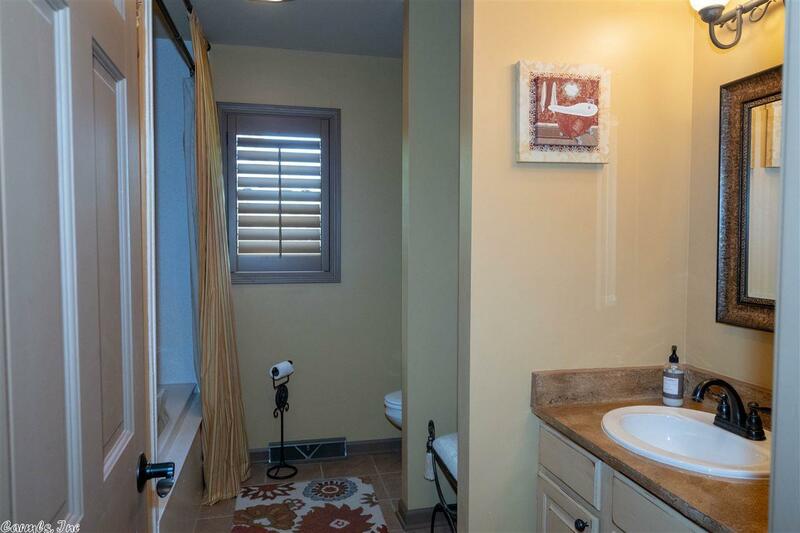 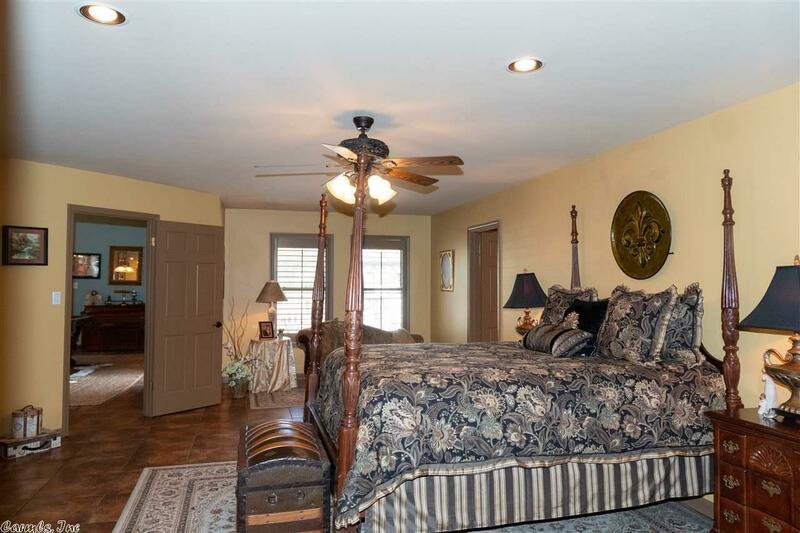 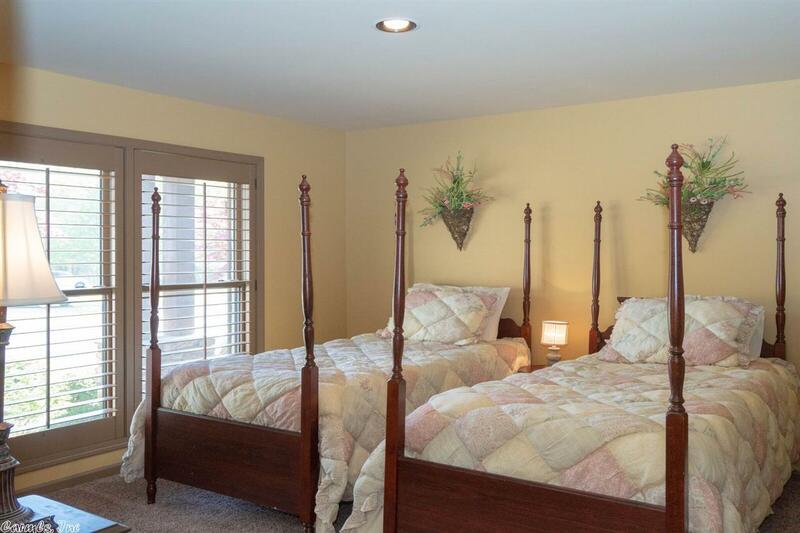 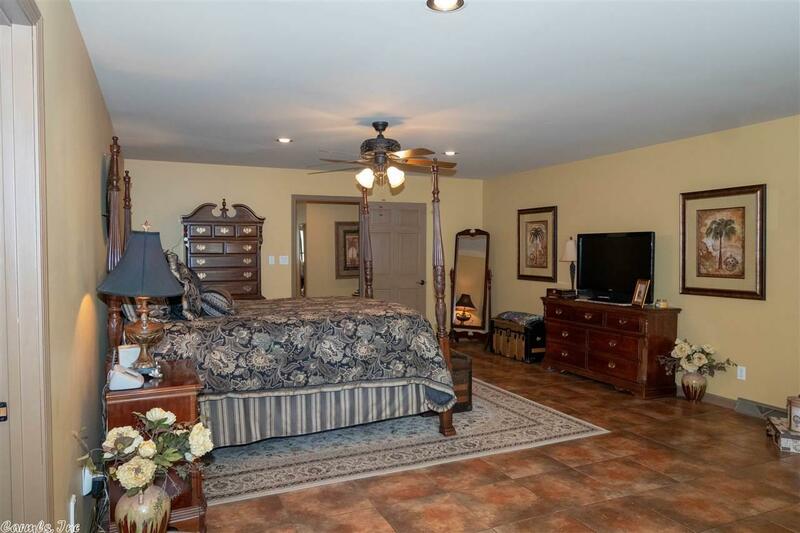 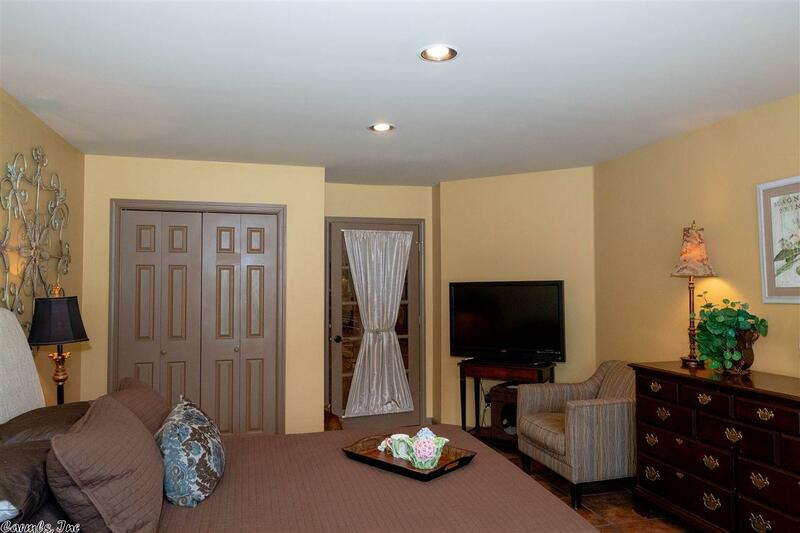 2 Master suites are oversized with a gorgeous Master Bath & huge walk in closet. A must see!